Safari . kenya . Africa . 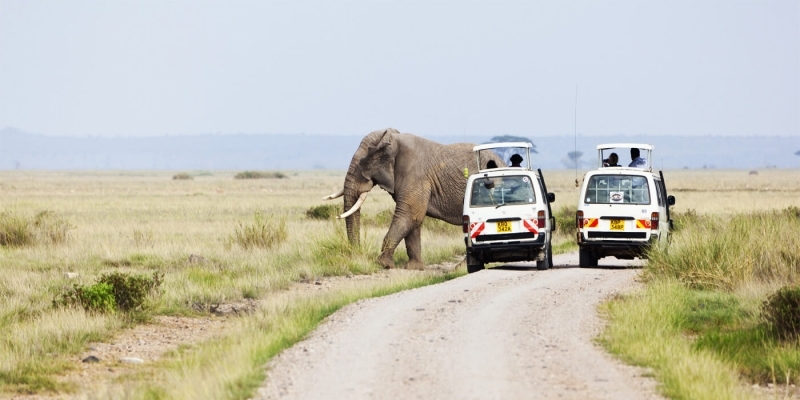 The name “Kenya” can be said to be synonymous with “safari”, meaning that this is a country of adventure. It is one of the best tourist attractions of the world. In Kenya, there are many places that one will enjoy to visit. 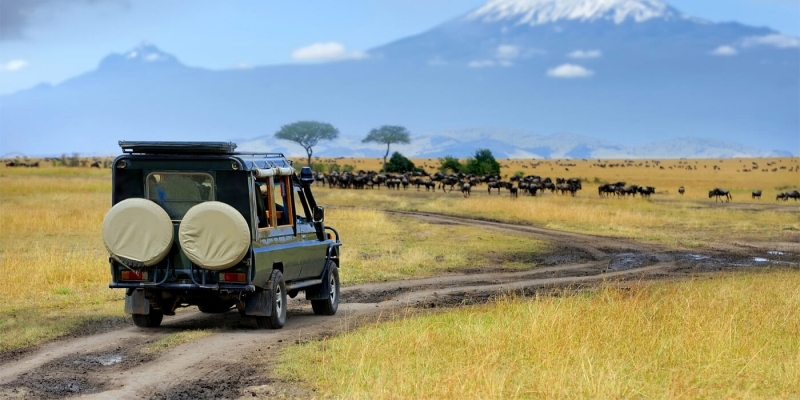 These are places like national parks such as the Maasai Mara, Amboseli, and Tsavo. This is one of the best game reserves in the world. This is a place no tourist wants to skip while they are on a tour of Kenya. The main attraction here is the great wildlife. The weather here is mild and warm for the people who want to enjoy the sun while they are on safari. You will witness the great wildebeest migration to Serengeti, Tanzania. If you love predator sighting, this is the right place to visit. There are large populations of cheetahs, lions, and leopards. These are the best predators in the world of wildlife. This is another great place to visit while in Kenya. 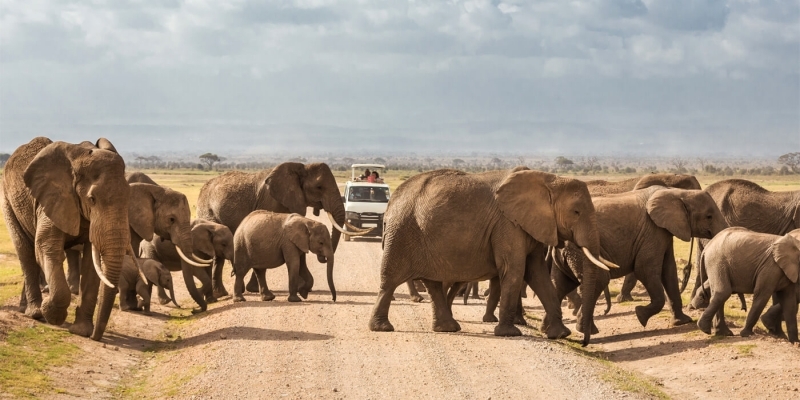 Here, you will love the picturesque view of Mount Kilimanjaro, the highest peak in Africa.The main attraction in this place is the large herds of elephants that can be seen at close range. You will also spot other wildlife such as big cats, giraffes, impalas gazelles as well as over 600 species of birds. There are great hotels in the park for all your accommodation and culinary needs. Why we Love Kenya ? 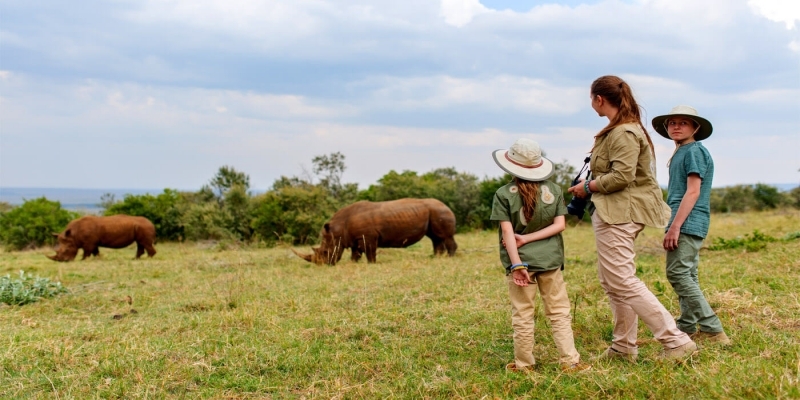 Maybe beacuse of its beautiful nature or Safari activities associates with pretty and rare animals as seen in the wild life, Enjoy Africa beautiful Countries through African Safari Tours!